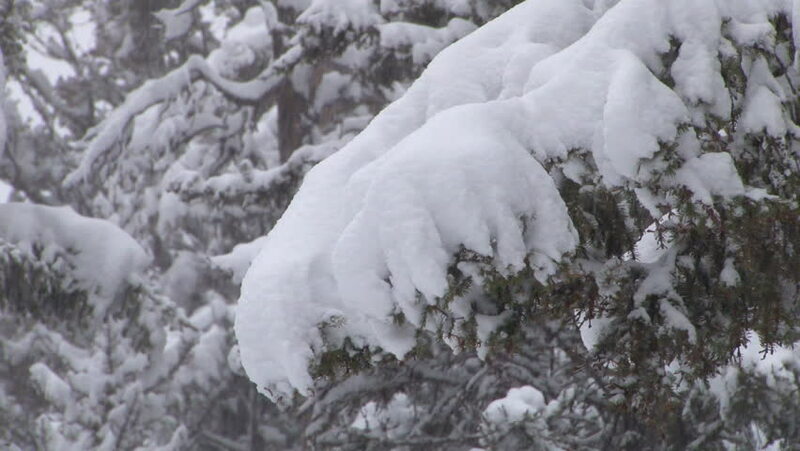 CIRCA 2010s - Heavy snow falls on trees in a forest in Yellowstone National Park. 4k00:09Close-up of water stream. Water flows in waterfall, 4K UHD. hd00:29wave is on the surface of the river. the sound of water. natural scenery.